The country is in turmoil, and it can easily be argued that the establishment of both parties got us here. But under President Trump, does America stand a fighting chance of coming back from the brink? 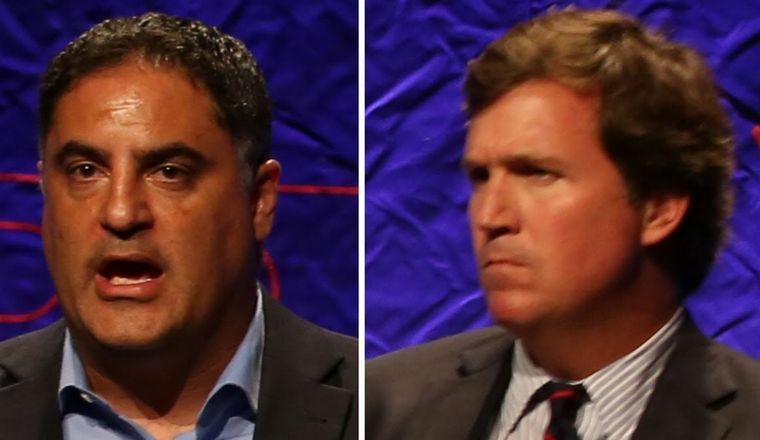 Tucker Carlson and Cenk Uygur of The Young Turks sit down at Politicon to determine how we got here and if there’s any saving us!